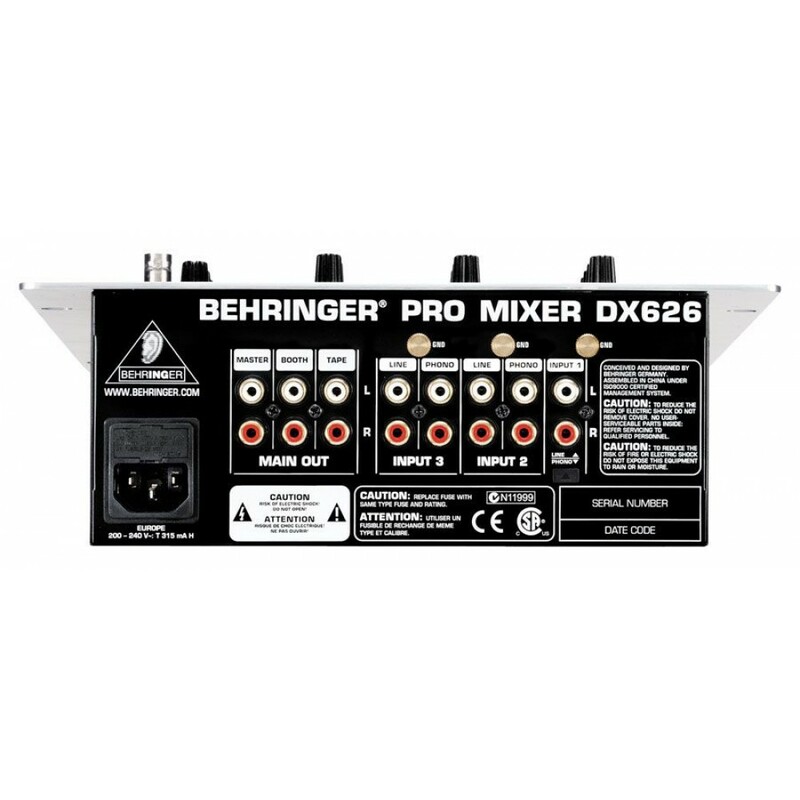 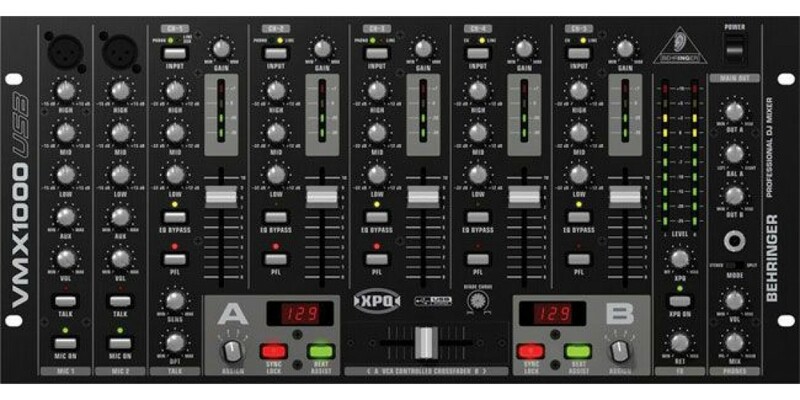 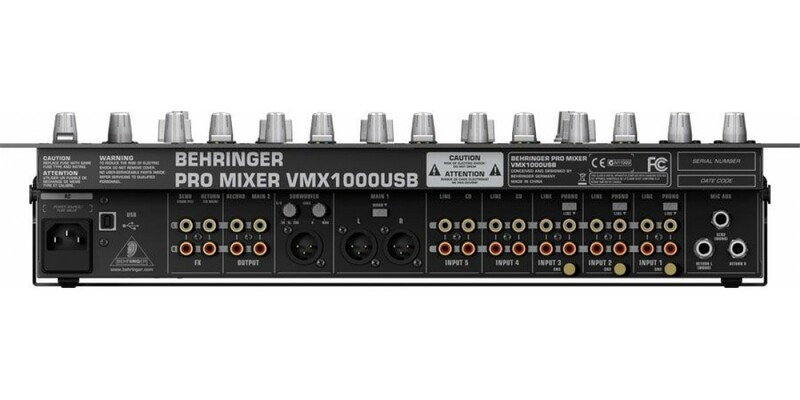 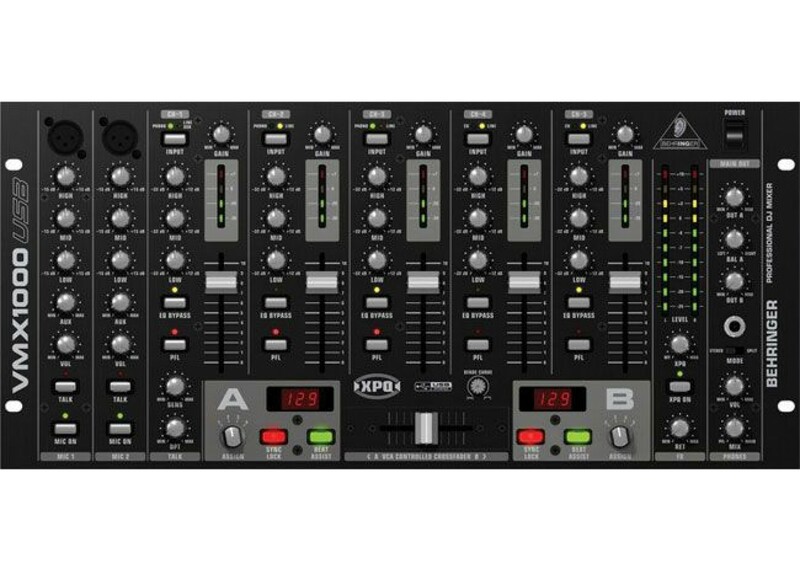 The Behringer VMX1000 USB is a Professional 7-channel ultra-low noise DJ mixer with state-of-the-art phono preamps. 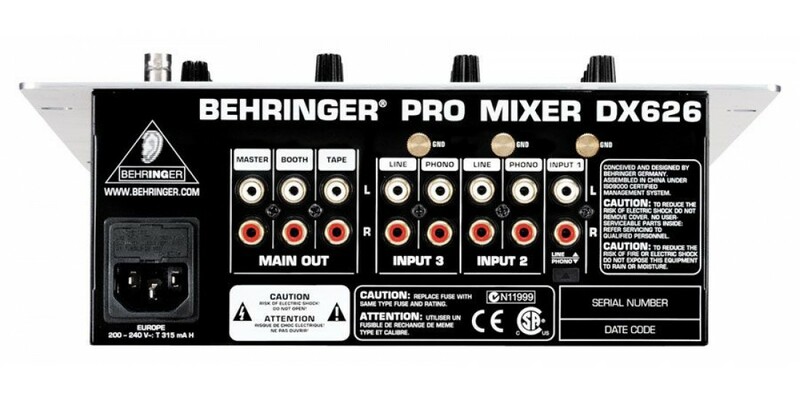 Giving you everything you would need for mixing sounds at any event. Throw the Behringer VMX1000 USB in the mix of what you alrealy have for more mixing options.